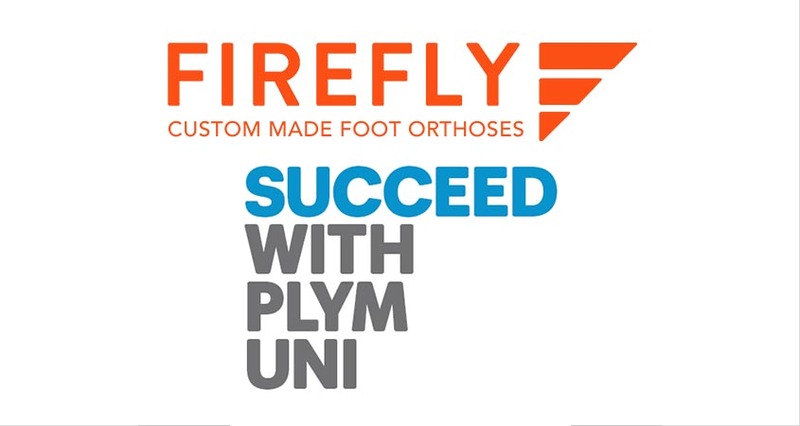 Firefly Orthoses recently partnered with Plymouth University’s School of Health Professions to help promote their BSc (Hons.) in Podiatry. The Podiatry cohort from the University recently exhibited at the Royal Cornwall Show to promote the University’s undergraduate programme in Podiatry. To display the scope and breadth of Podiatry as a profession, the University’s stand at the show presented a forensic crime scene. The public who attended the show were invited to solve the crime using forensic podiatric tools and techniques. The stand proved hugely popular with younger visitors to the show, with many not just solving the crime but giving reasons why! 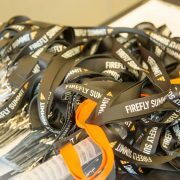 Firefly Orthoses sponsored a prize that was given away at the stand on the day. Firefly Orthoses is delighted to have played a role in helping Plymouth University promote the podiatry profession at the show. The BSc (Hons.) Podiatry is a three year, full time degree. In the 2015 National Student Survey, 95% of the programme’s graduates praised it for having staff that were available to students when needed and 90% graduated feeling confident in tackling unfamiliar problems and situations as a direct result of the degree. The degree sees its students take part in 1,000 hours of practice learning across the three years. This is an integral part of podiatry training. For those interested in finding out more about the University’s Podiatry degree, the University’s open day takes place Wednesday, June 22nd. 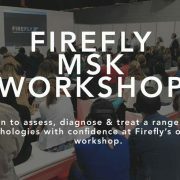 Firefly Orthoses’ website has its own podiatry education portal where students and professionals alike can access a wealth of knowledge, free of charge. Foot Health 2016 & other upcoming conferences FIREFLY attending i-FAB 2016, Berlin.